The classification of a given soil based on the proportions of sand, silt and clay. Particle size varies from clays (smallest) to sands (largest). Found in different proportions of a given soil sample, these soil types form a dozen textural classes. Soil texture is important in septic system design because soil textures absorb wastewater effluent at different rates. For example, clay soils are much less permeable than sandy soils. Water table is the depth at which soil pores become saturated. This can be seen as standing water in a backhoe pit. Seasonal variation fluctuates considerably due to differences in precipitation and rates of vegetation photosynthesizing. Since septic systems must function properly year round, identification of winter (wet season) saturation is required. This information is required because only unsaturated soils can effectively percolate and purify wastewater. The depth to water table is measured directly during wet months. 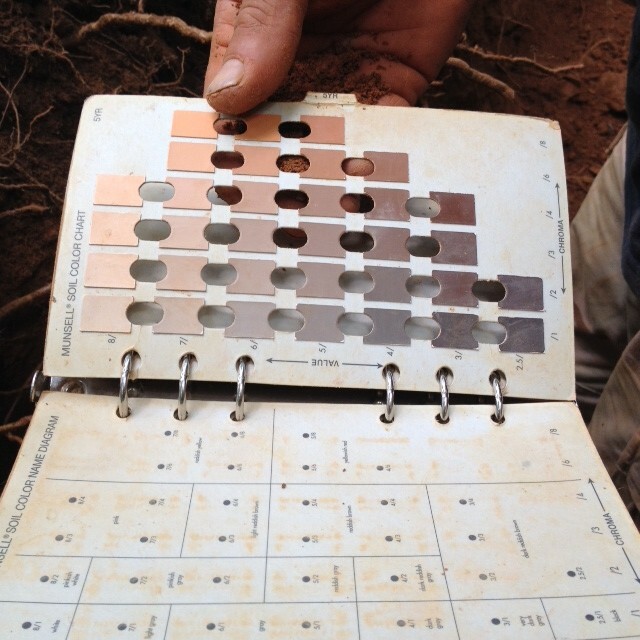 Dry months require a determination of water table depth by observing subtle soil color variations. Presence of water in a soil profile. The depths to at which mottles are found usually indicate the location of a seasonal wet water table. 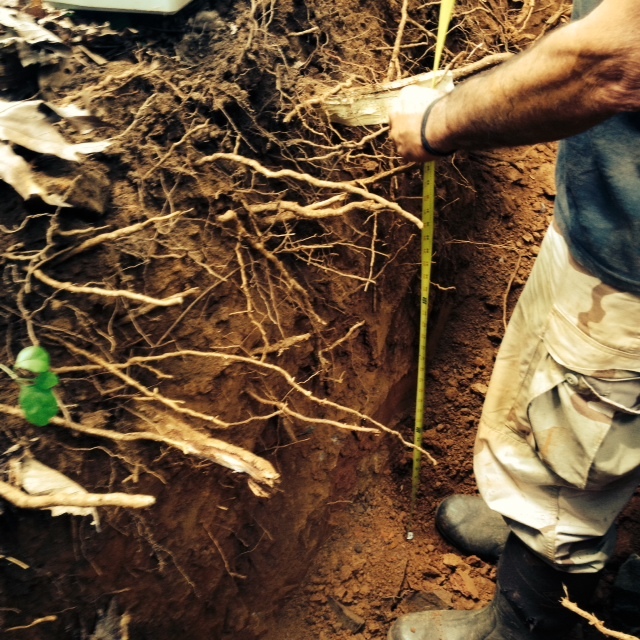 The soil texture and depth to water table are only two pieces of information gathered in a site and soil evaluation. Additional characteristics assessed include depth to rock, topography, drainage patterns, vegetation, well location, house location and other relevant setbacks. The data collected in the soil evaluation, are used to design a sanitary septic system that if maintained properly will last for many years to come.